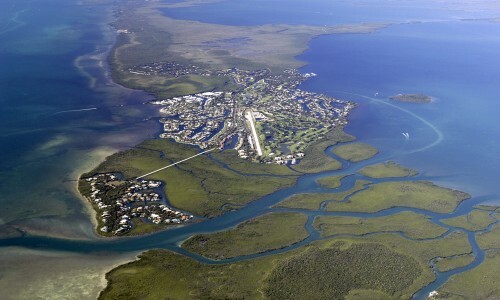 Looking For Key Largo Vacation Rentals? 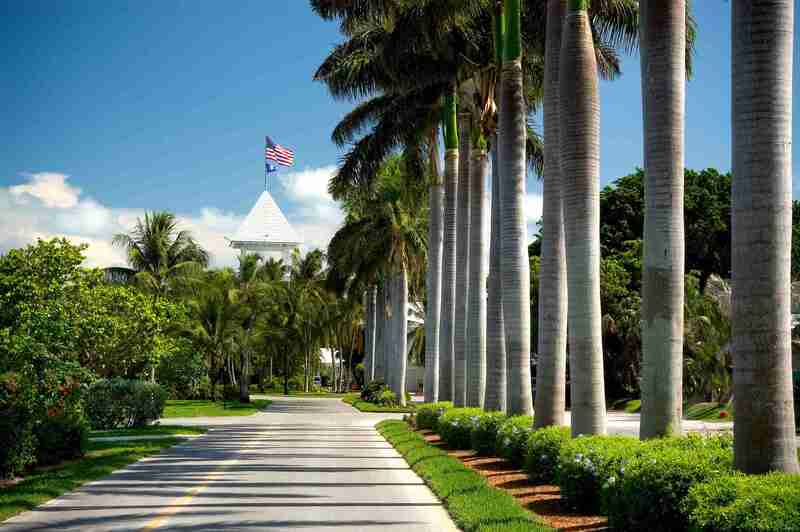 Look no further than the captivating community of beautiful, Ocean Reef. 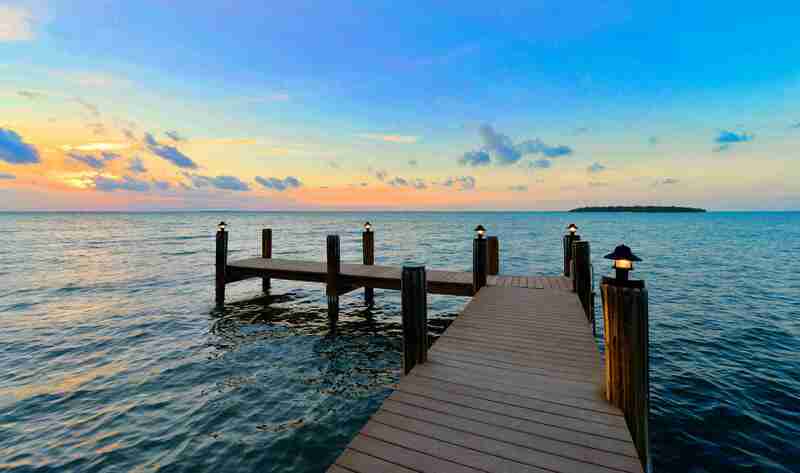 Located on the northernmost tip of Key Largo in the Florida Keys, it is truly a vacationer’s paradise with 2,000 acres of private, tropical vegetation bordered on three sides of pristine water. The Owner Rental Group (ORG) is a full service rental company that was founded by Russell Post in 2006. 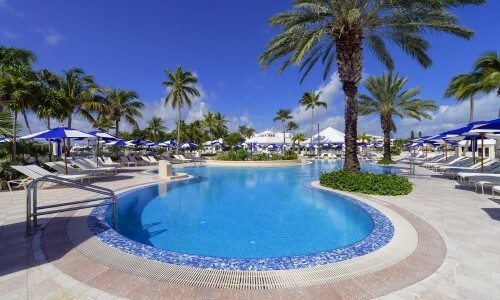 ORG features luxury vacation properties, ranging in size from 1 bedroom condos to 5 bedroom homes. As an intimate company, ORG is more in touch with their guest’s needs and does not compromise on quality or service. Known for complete customer satisfaction ORG strives to create a worry free vacation by providing the following amenities: Housekeeping Services, 24 hour On-Call Maintenance with Real-Time Response, Grocery Provisioning, Golf Cart Rentals, Airport Transportation and more. 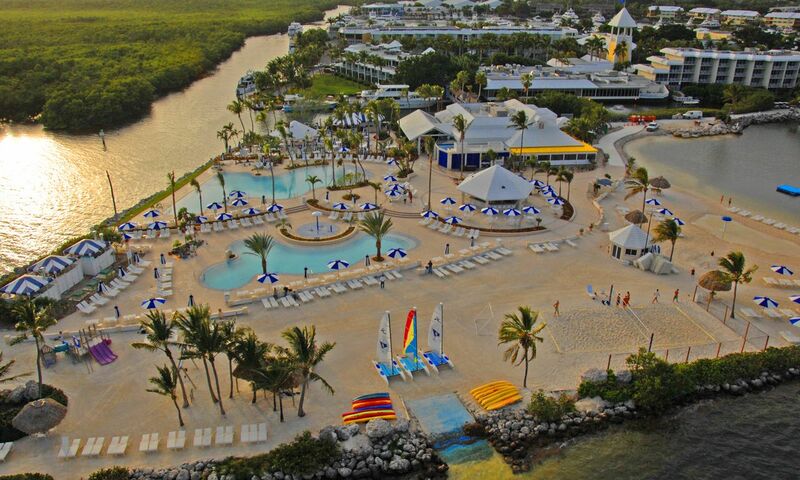 Contact us to request more information about Ocean Reef Rentals in Key Largo. 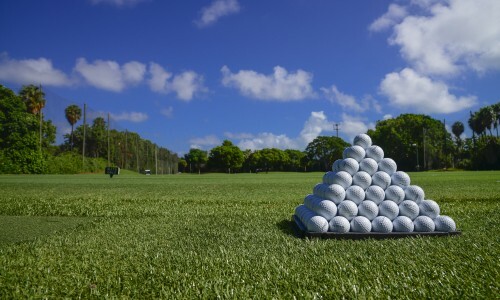 Here at Ocean Reef, we understand that preparing one’s home for a rental is a substantial undertaking so we make it our goal to simplify the process. Our aim is to create a safe and pleasurable atmosphere that will keep our owners comfortable, our guests happy and looking forward to returning again. The Owner Rental Group’s leadership team is dedicated to providing exemplary customer service and support to its Homeowners and Guests. 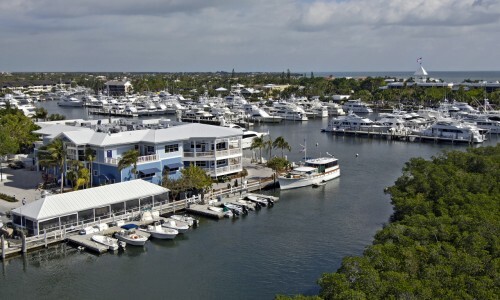 When looking for Ocean Reef vacation rentals, or if you are interested in renting your lovely home, look no further than The Owner Rental Group located at Ocean Reef in the beautiful Florida Keys!